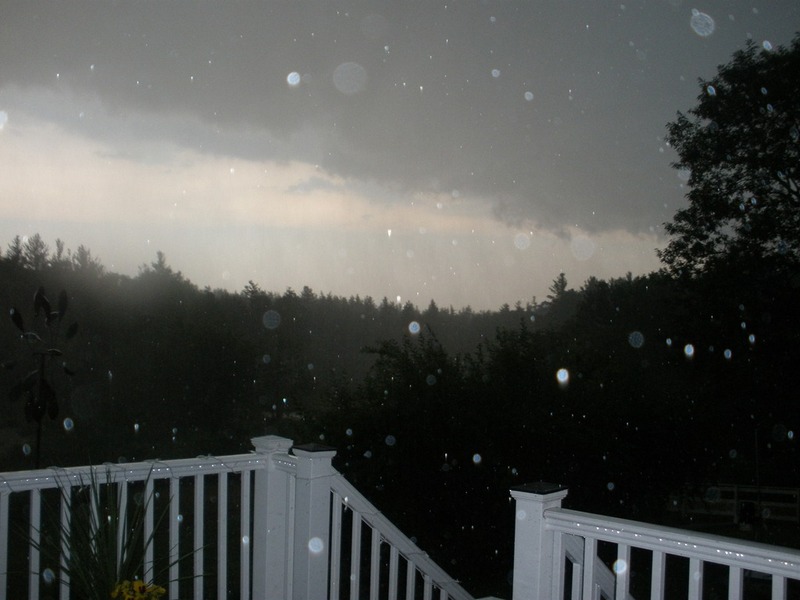 This entry was posted in Expat, New Hampshire, Turkey, Weather and tagged Expat, New Hampshire, Storm, Thunderstorm, United States by Jules. Bookmark the permalink. praying the electricity doesn’t go out!